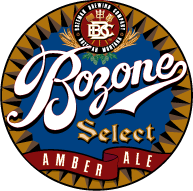 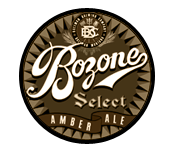 Bozone Select Amber Ale is the flagship offering from Bozeman Brewing Company, made with Montana grown and malted Pale barley, as well as Crystal and Vienna malts. 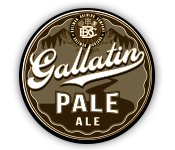 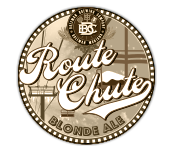 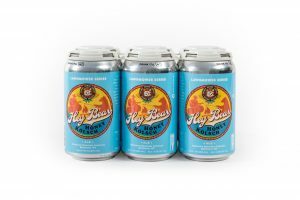 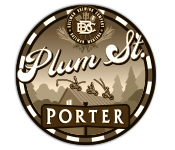 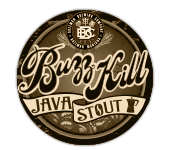 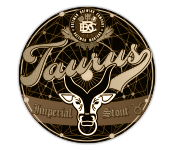 Hopped with a blend of Magnum, Columbus, Santiam, and a late kettle addition of Cascade hops for a pleasant aroma. 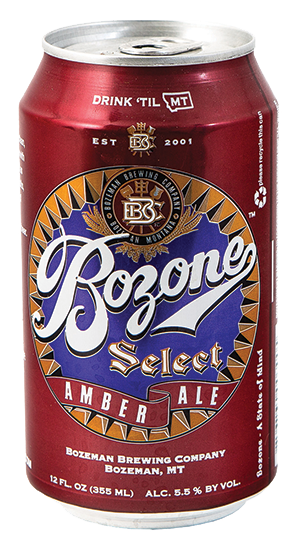 This is a truly quaffable session beer.